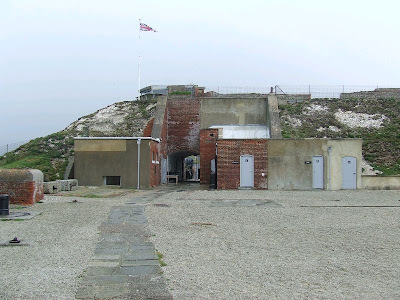 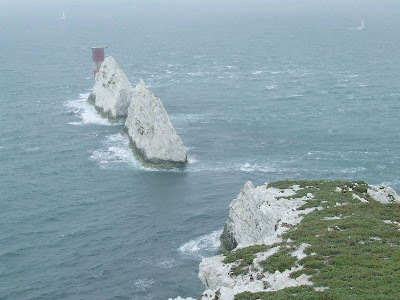 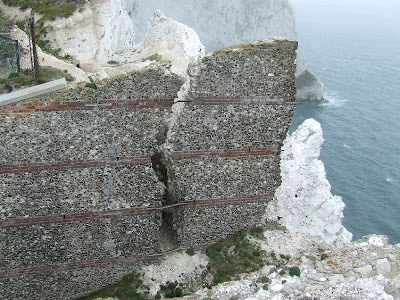 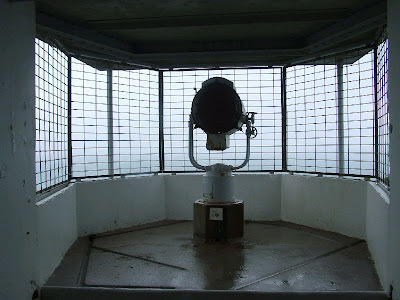 This battery is located on the angular point of cliffs above the Needles. 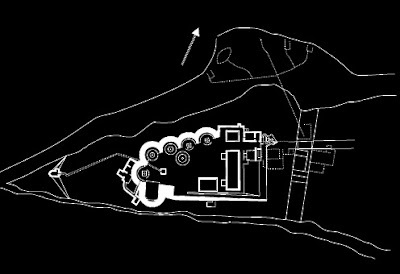 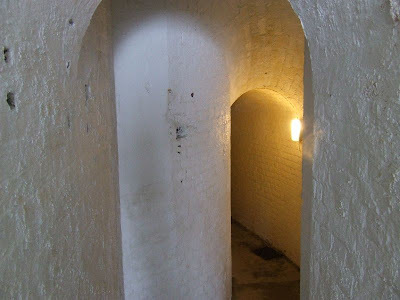 It is protected by a dry ditch at the rear and the entrance is via a bridge. 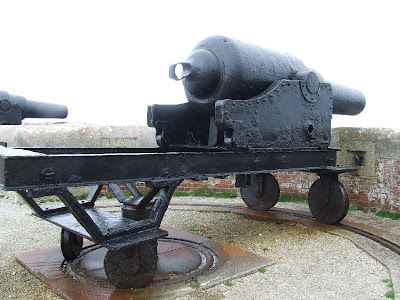 The battery was constructed in the 1860s and originally armed with six 7-inch Rifled Breach Loading guns and later had 9 and 10-inch Rifled Muzzle Loading guns installed. 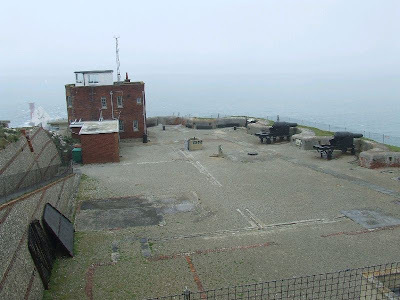 The barracks have unfortunately been demolished, but the gun positions, magazines and a searchlight position still remain. 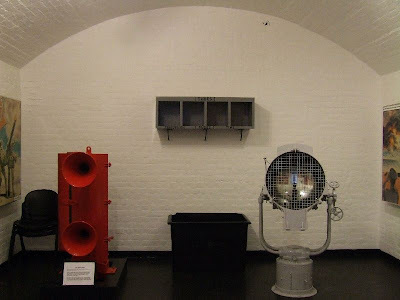 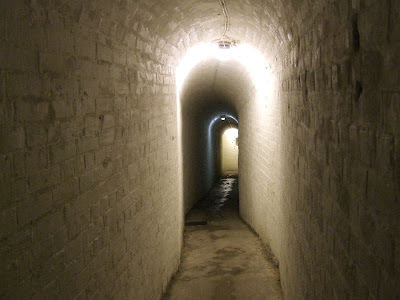 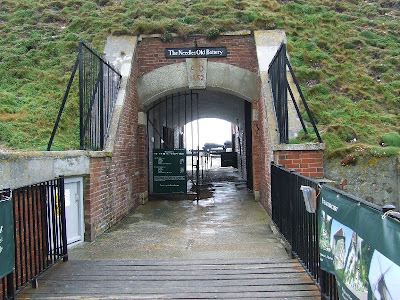 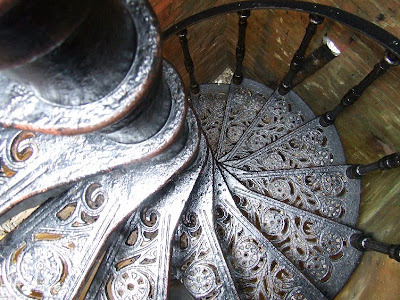 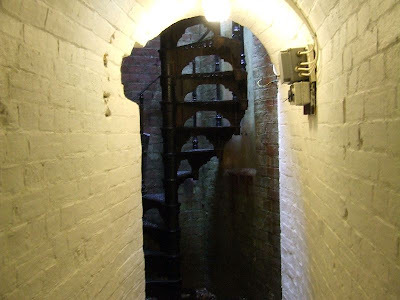 The battery is managed by the National Trust and is open to the public.